The Ridge at Mt. 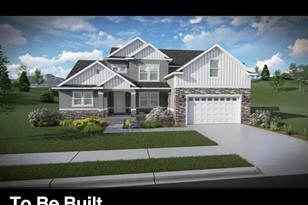 Saratoga is a beautiful single family community located in Saratoga Springs. The master-planned community of Mt. Saratoga will offer future parks, trails, and open space. 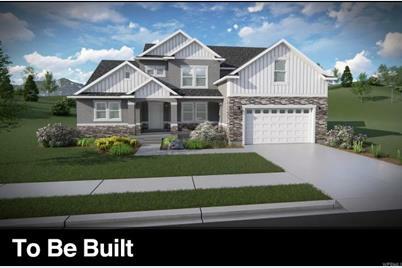 These .20 acre and larger lots are located at a higher elevation, allowing for incredible views of both the valley and Utah Lake. The close proximity to Neptune Park, local shopping, and easy access to Pioneer Crossing and Redwood Road make this location ideal. 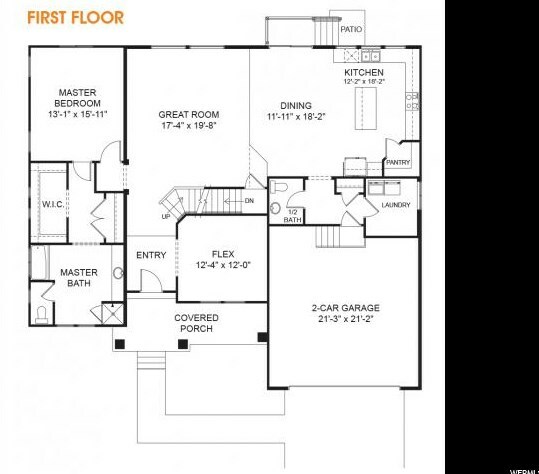 VANESSA FLOOR PLAN. 2nd Level: 1,208 Sq. 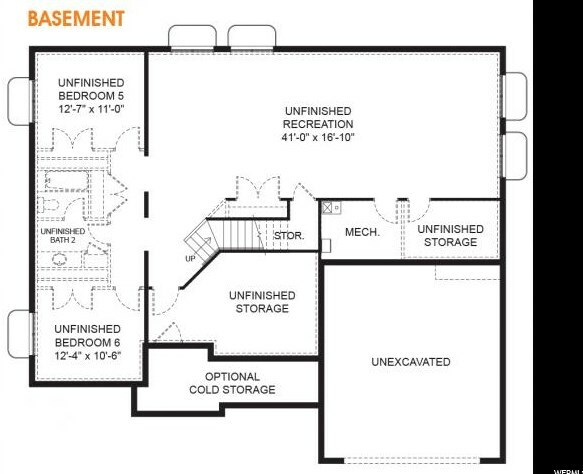 Ft.
Main/1st Level: 1,865 Sq. Ft.
694 N Wasatch Dr #108, Saratoga Springs, UT 84045 (MLS# 1550096) is a Single Family property with 4 bedrooms, 2 full bathrooms and 1 partial bathroom. 694 N Wasatch Dr #108 is currently listed for $492,400 and was received on August 25, 2018. 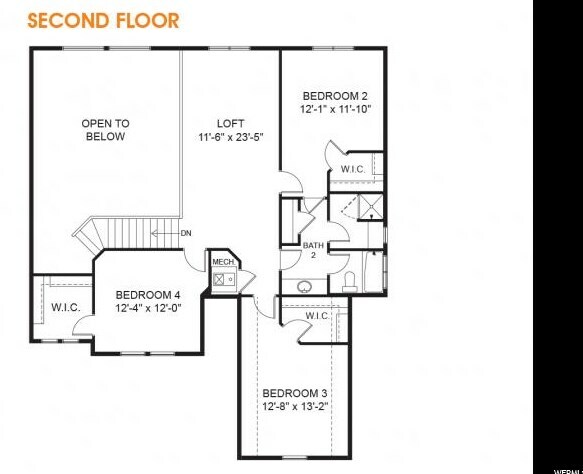 Want to learn more about 694 N Wasatch Dr #108? Do you have questions about finding other Single Family real estate for sale in Saratoga Springs? You can browse all Saratoga Springs real estate or contact a Coldwell Banker agent to request more information.